There are countless locations across the country where you can purchase or invest on primary real estate properties, but few places can match the uniqueness and warm welcome present in Napa Valley. 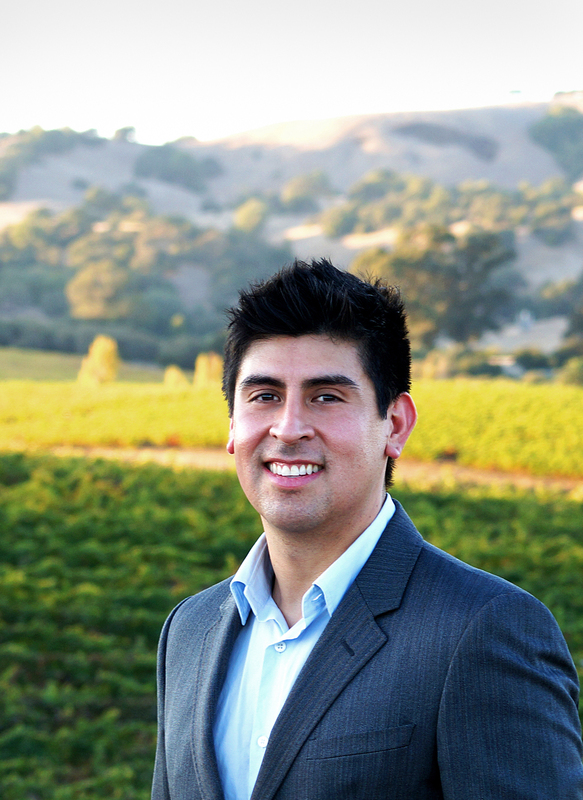 As a proud Napa native, I can say growing up in a friendly and outgoing community was one of the motivators for me to become a real estate agent and show my city to the world. I started my real estate-selling journey in 2002 and have been instantly successful. From negotiating with first time and move-up buyers (those who already purchased a property but looking for a bigger and more expensive one) to transacting with real estate investors (with some considering downsizing their properties), my experiences have given me an in-depth understating of the real estate market and its intricacies. As the market experienced changes, I also broadened my coverage of expertise in this line of business by also involving myself with short sales and bank owned/REO transactions. I also see to it that I get to know my clients personally and ensure that they get my first rate attention and assistance by providing them impartial information, guidance, and advice. My exceptional organizational skills and time management prowess guarantees that I carry out all transactions completely and smoothly. I constantly keep myself well informed about current market trends and continually think of ways to improve my transactions skills to make sure I deliver utmost satisfaction to my clients. “First as a disclaimer, I am a Real Estate Broker but I contacted Paulo's Office to find someone to represent me as a buyer since I was out of the area. Paulo was my buyer's agent on a new home purchase. Paulo provided exceptional service EVERY step of the way. He would handle duties that weren't even required of him and he did so every step of the way. He helped hound others that were slacking such as my mortgage broker's firm and escrow. Paulo was the most competent person in the transaction and I now have a favorable opinion of Sotheby's too, but particularly Paulo because it was HIS CHARACTER that STOOD OUT. Paulo is a very sincere and amiable person that is truly looking to go that extra mile. He keeps his word on everything and he is trustworthy and I highly recommend him.